Based in Hazel Grove in Cheshire we are a family run business, operating as a used cars dealer with over 50 years? experience! We have been at our present site in Hazel Grove since 1963! Here at JB Pipe we have built a reputation on providing courteous, honest service. Our customers always appreciate the way we do business, and we know you will too. We are also an MOT and Service Centre, with fully qualified technicians. For total peace of mind we will ensure that the vehicle of your choice has been prepared and presented to exceed the expectations of the most demanding customer. 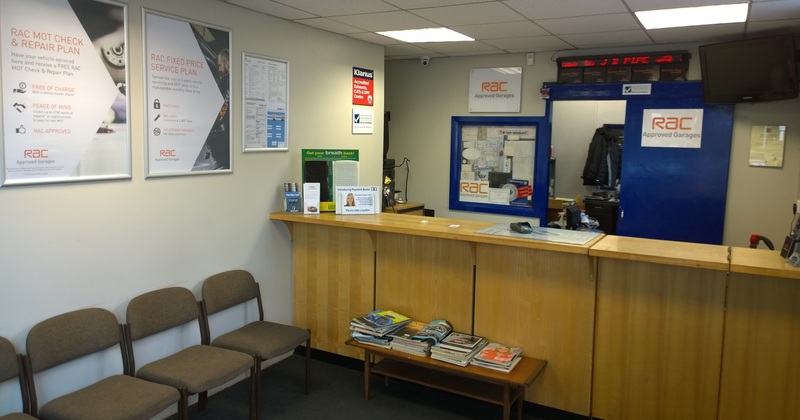 Whether you are purchasing a used car, having your existing car repaired or serviced, we think you will find the buying experience at JB Pipe noticeably different from all other retailers. Please browse our regularly updated stocklist and get in touch today ? we look forward to hearing from you!